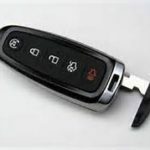 Granbury Residential Locksmith offers comprehensive locksmith services throughout Granbury. 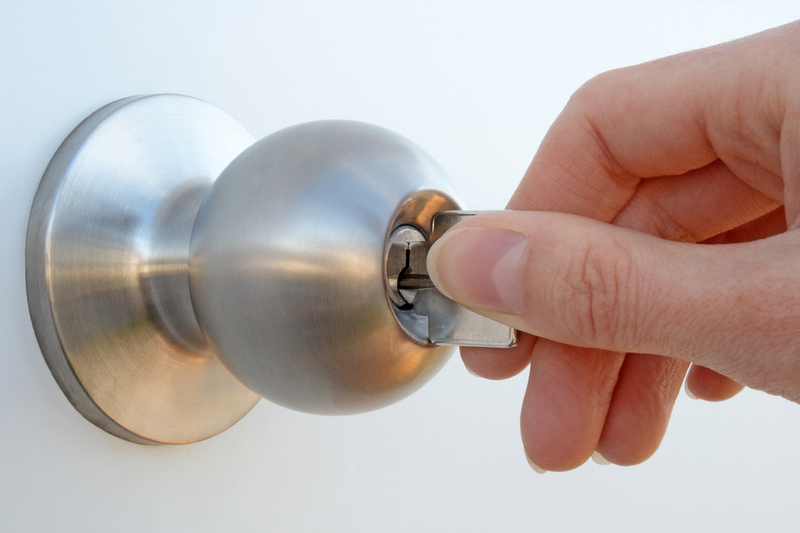 Whether you're in need of a simple lockout or the installation of advanced high end locking system, our Locksmiths are standing by 24/7 to help you. We also offer a wide range of products for residential and commercial properties. 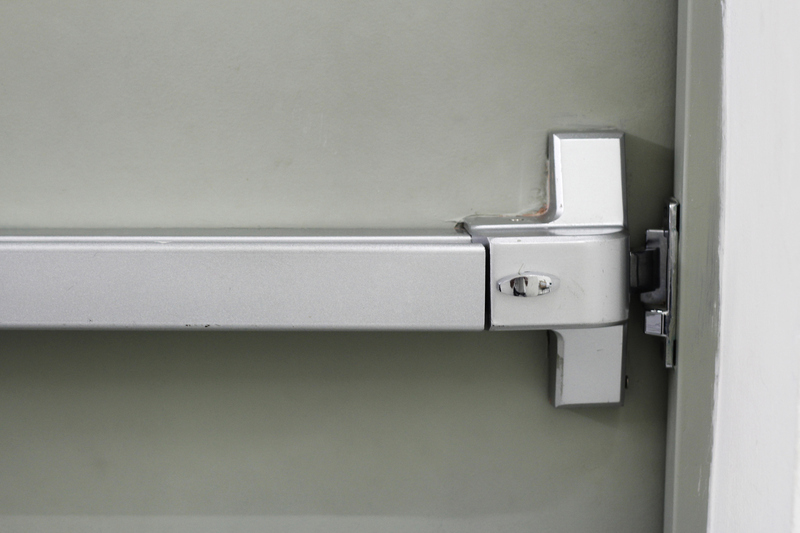 From a simple lock installation to access control, we do everything. Each of our locksmiths are trained and licensed by the state of Texas and certified to provide you fast and affordable service! 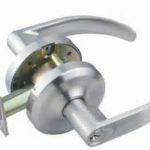 Granbury Locksmith is able to repair, replace, install or replace, anything that is related to your business, warehouse, or industrial facility. 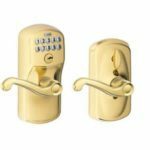 Our professional commercial locksmiths are able to service all your lock smith requirements 24 hour a day 7 days a week in Granbury, Texas.